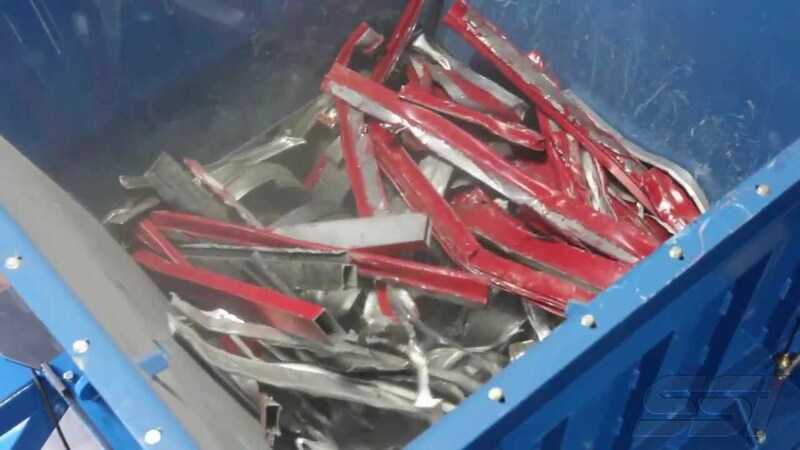 The Dual-Shear® M160 from SSI Shredding Systems is a low-speed, high-torque, two-shaft, rotary shear shredder engineered and built to efficiently process a wide variety of near-impossible to shred materials. 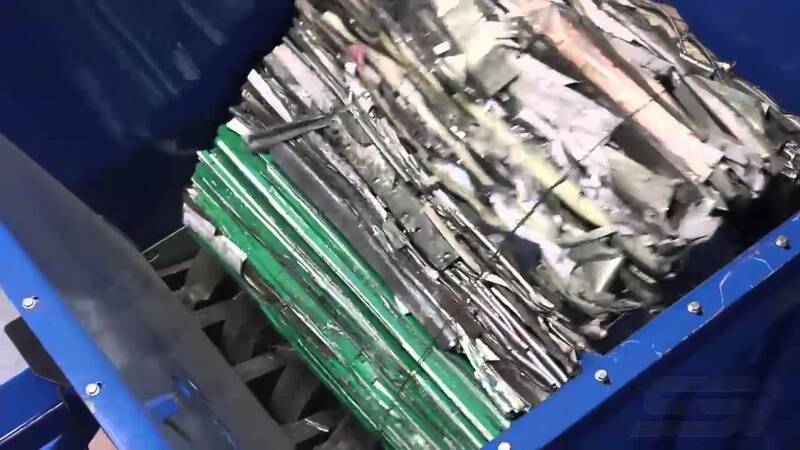 Dual-Shear® M160 industrial shredders are versatile machines commonly employed in bulky item reduction, product destruction or pre-conditioning (primary shredding) where particle size variation is acceptable. Output consists of “strips” the width of the cutters - usually 25 - 76 mm (1 - 3 in). 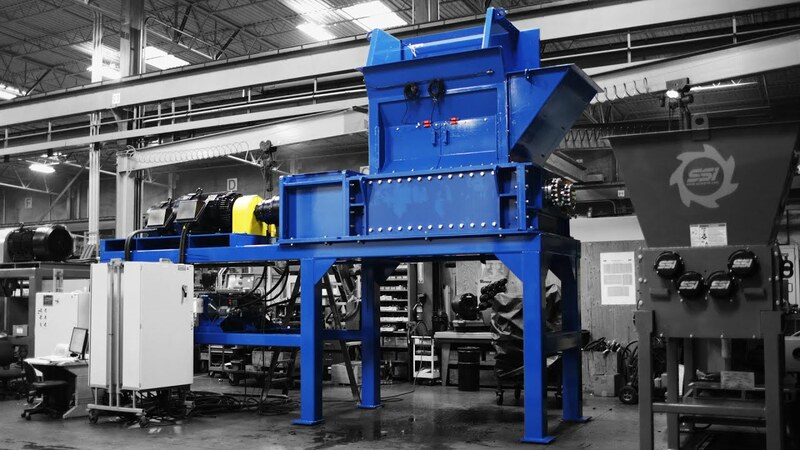 Dual-Shear® M160 industrial shredders are engineered with drive and cutter configurations specific to your production requirements. 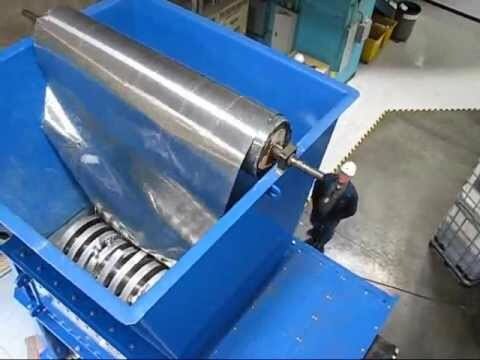 * Dimensions apply to the M160 with standard 1,900 mm (75 in) cutting chamber length. Secondary optional length available at 2,200 mm (86½ in).